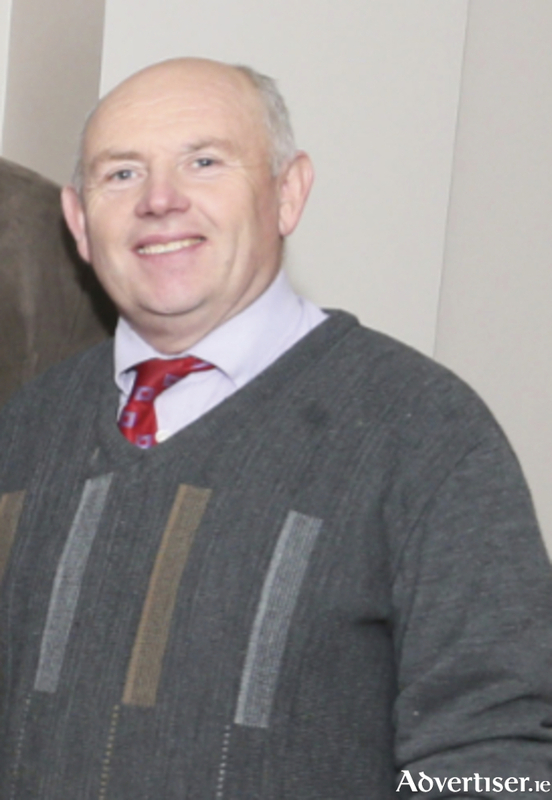 South Mayo based Fine Gael councillor Patsy O'Brien raised the issue of the employment of new outdoor staff being taken on by Mayo County Council at its July meeting this week. In a passionate contribution to the meeting, Cllr O'Brien said: "The two most important issues I came to talk about here today are flooding and the employment of staff. We wrote to the Minister Kelly about the employment of the outdoor staff following the flooding in south Mayo, he came back and told us you [chief executive] have the right to take those on. "Now I understand that you have to find money for that, but that's your job and it's our job to support you. We have 191 people on the Rural Social Scheme in south Mayo and they haven't the budget for a bag of cement, that's a fact. They are waiting on you and me and everyone in this local authority to supply them. You had 1,600 people here apply for a job, 178 were shortlisted, and yet not one solitary person seven months down the line has been taken on in the outdoor staff and that's a fact. These are the issues that affect this county. I want today and as before, I want to know when are you going to employ outdoor staff." Chief executive of Mayo County Council Peter Hynes responded to Cllr O'Brien's call for staff to be taken, on saying that there would be progress on it in the near future. He told the meeting: "It is true to say, we have the authority to if we want to to hire whatever, it's also true to say the embargo has been modified and relaxed, it is there under another name. We now have what is called a work force plan, we got agreement for our workforce plan from the Department after two years of negotiation about three or four months ago. We are working our way through that, we will be taking on outdoor staff, not an enormous number, and each of the municipal districts will be advised in due course of the numbers going to each area, probably in the next few months, but I don't want to give a date that is a hostage to fortune, but it is imminent."